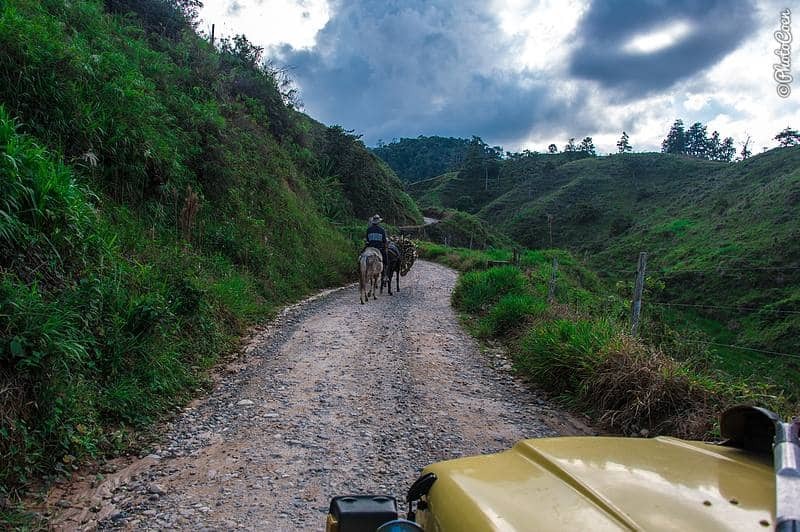 One of the things we loved in Colombia was its sheer choice in back roads, either paved or unpaved, traversing stunning landscapes. 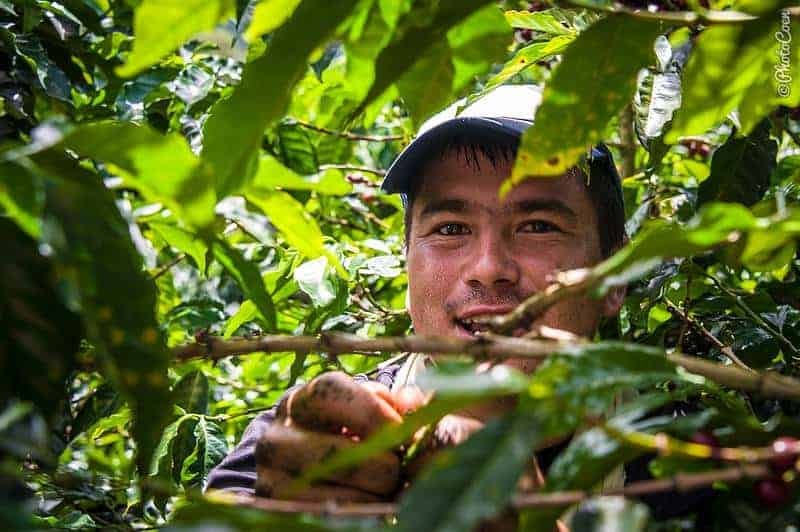 Apart from off-roading, we regularly stopped to check out local activities such as the harvest of coffee and the production of panela (unrefined sugar), or to enjoy a tinto and chat with a local. 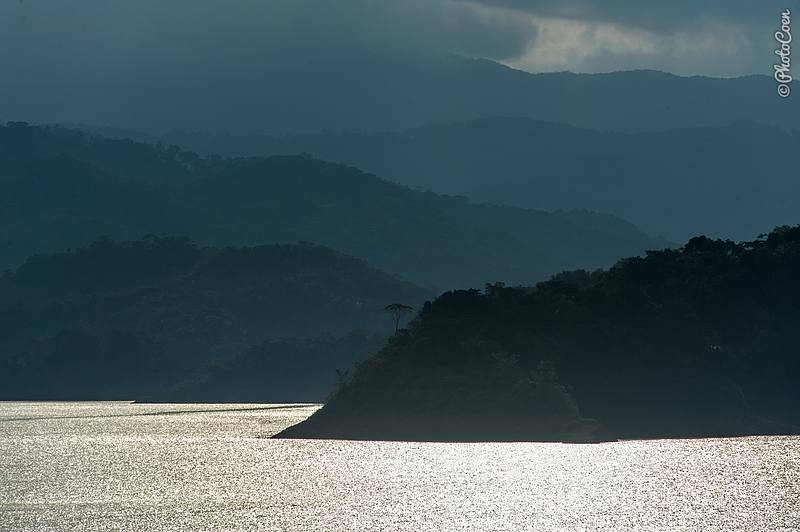 Looking back, these five road trips in Colombia bring smiles to our faces and we’d like to share them with you. Type of road: Unpaved but no 4WD required. Quality of road: First stretch to Murillo very doable, the second stretch to Líbano badly maintained in some stretches (still doable in 2WD, just slow driving) – but of course a bulldozer could change that any day / may have changed that already. Camping: It can be hard to find rough camps in the mountains because there are not many pull-outs or side tracks, but for safety reasons we’d have no problem rough camping here. 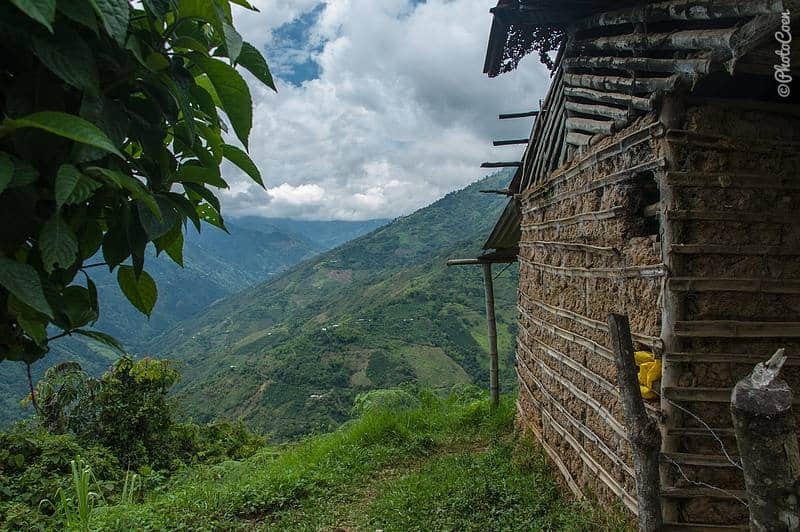 We spent one night at the terrain of somebody’s hut (see below). 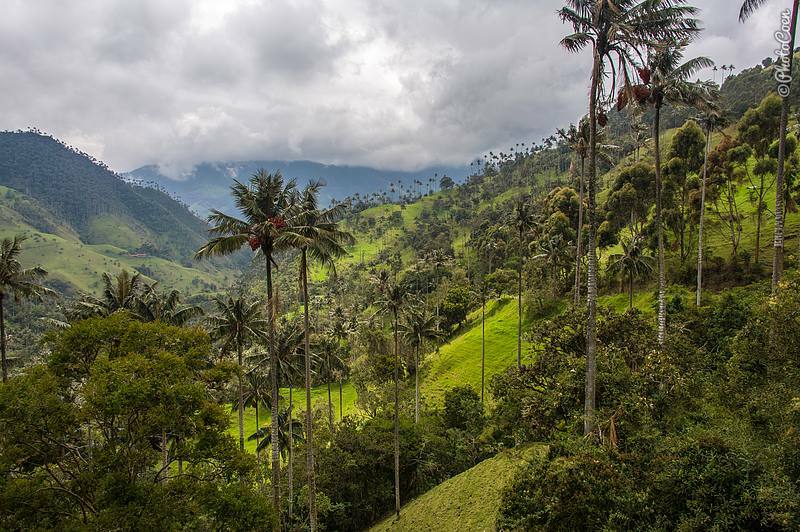 This was our favorite road trip in Colombia. Some 20 kms south of Manizales a turn-off took us to a dirt road going southeast. 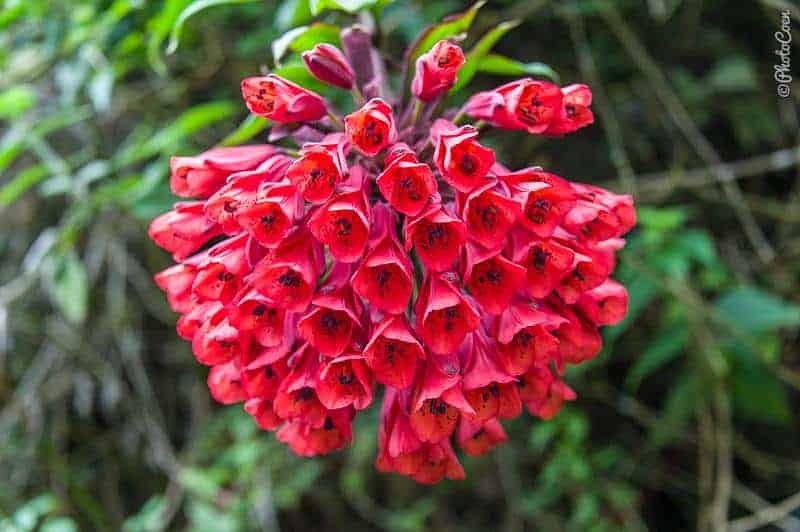 We were surrounded by wilderness partly characterized by páramo landscape, which consists of high altitude alpine grasslands with small shrubs, wildflowers and stunted trees. Mountains were all around us, beautifully tinged in blue and grey with patches of mist drifting in between. Late afternoon we stopped at a hut at an altitude of about 4,000 meters. We met the owners Maribel and her husband, and were welcome to spend the night on their terrain. 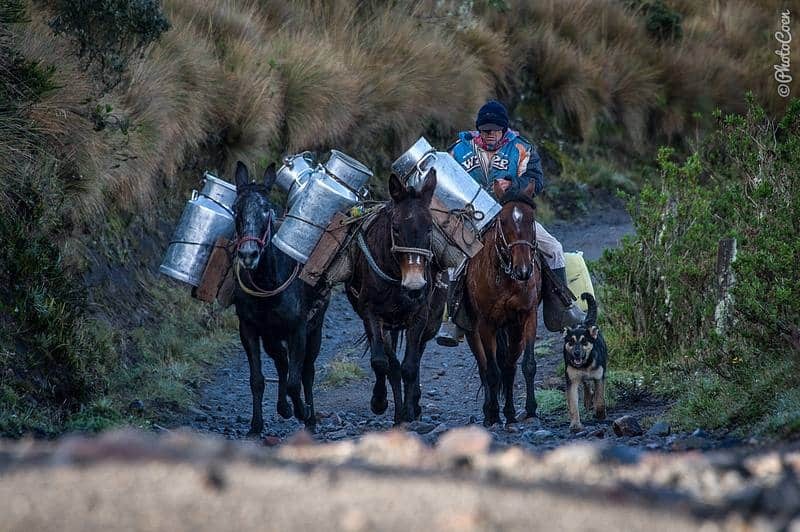 Around 7 am dozens of farmers from the surrounding areas traveled up here on horses and with mules carrying cans with fresh milk, which they do every day. From here a truck takes the milk to Manizales. Some of the farmers need 1,5 hours to get here. From here on the road was in horrible condition, full of potholes and the Land Cruiser mostly bounced up and down in first gear. We passed Murillo, a village with lovely architecture that seemed to have stopped in time except for motorcycles and boom boxes. We moved on and drove to Líbano where we arrived in time for lunch. A bigger town than Murillo, not as picturesque, but relaxed nevertheless. Next to our Land Cruiser parked a couple of rough-looking 4WD vehicles, covered in mud. We met the drivers and spent the afternoon on the plaza with them. One of them invited us to stay at his farm that night, just outside town. Quality of road: Very doable, although bumpy in some parts. 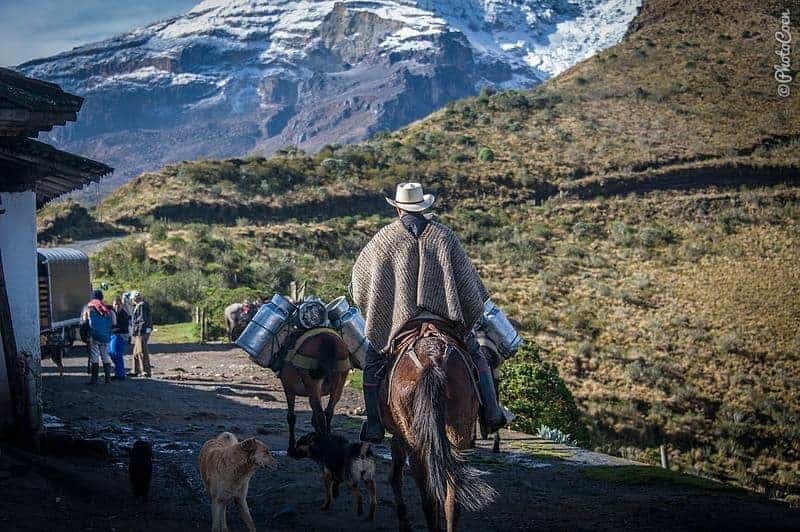 Camping: Like mentioned before, finding places to camp in the mountains can be tricky but I’m sure you can camp in the village of Toche as well as on the field leading up to the volcano of Machín. For our spot, read below. Behind the church downtown Salento the road turned into an unpaved trail. Coen aired down the tires and off we went. We bumped down the track, swinging from left to right as the Land Cruiser avoided potholes and stones. 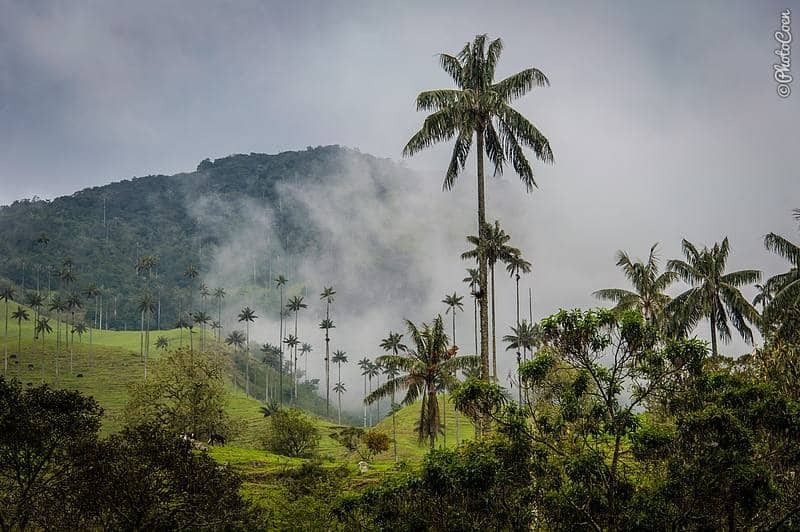 Even though lots of forest has been cut for cattle ranching, the views were beautiful, especially a particular stretch that was totally covered in wax palm trees – the number of trees in Vale de Cocora doesn’t come close. Throughout the day we met only a handful of other cars and we stopped in the village of Toche to prepare ourselves a lunch (no restaurant to be found, as we had hoped). We met a French cycling couple and camped with them along the side of the road just after Machín, where there was a simple but comfortably thermal bath in the curve of the road. Quality of road: Potholed in the beginning, flat surface later on. 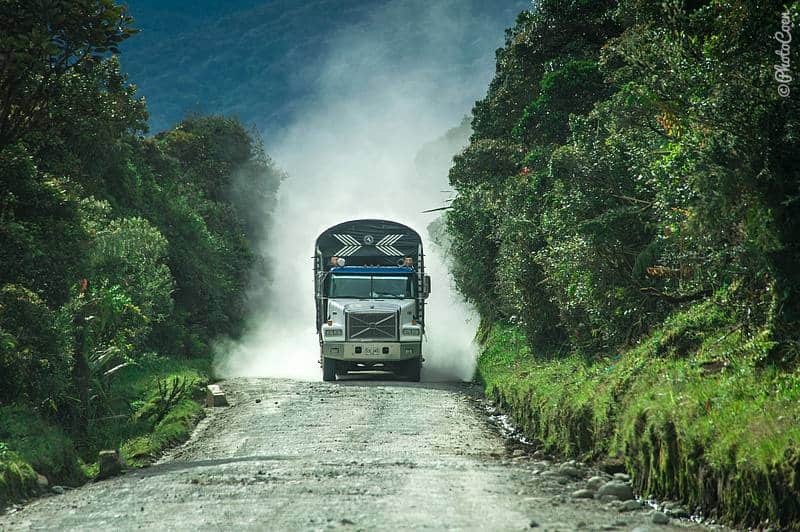 The tricky part was the oncoming trucks thundering down covering us and our vehicle with dust and obscuring our view. 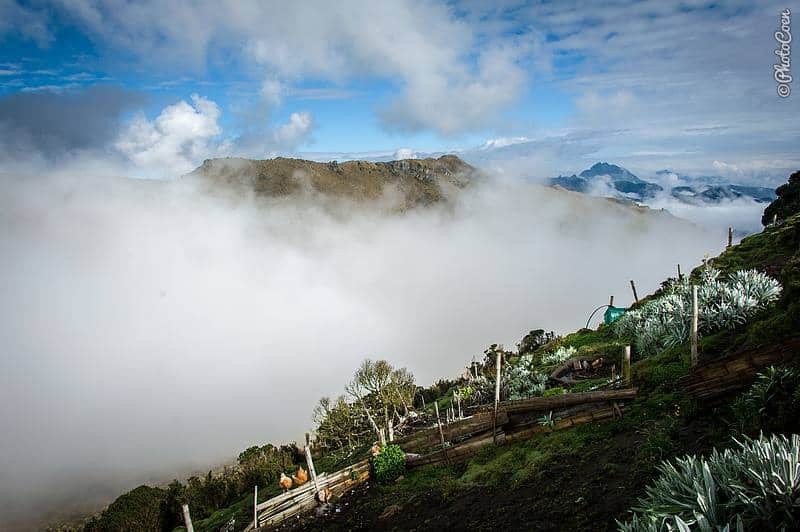 Camping: Maybe you could rough camp on the second part, driving into the páramo but since this is the Cauca region which is unstable at times, I’d say it’s better to leave San Agustín early morning so you can reach Popayán or the hot springs before the town (see below) before nightfall. The asphalt turned to a terrible road with potholes yawning across the road’s entire width. Alongside the road were blackberry plantations and locals had just harvested a truck full of boxes. When we stopped to check it out one of them walked up to the Land Cruiser with his hands full of blackberries and handed them to us. Nice! 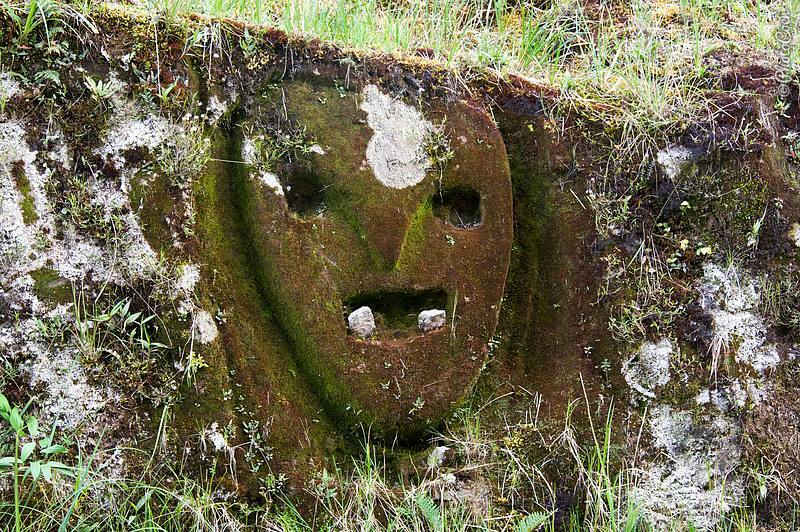 At one point we noticed all kinds of carvings on the rocky side of the road. One was vaguely reminiscent of the San Agustín statues, while others were of tanks and different kinds of weapons. Odd yet intriguing. 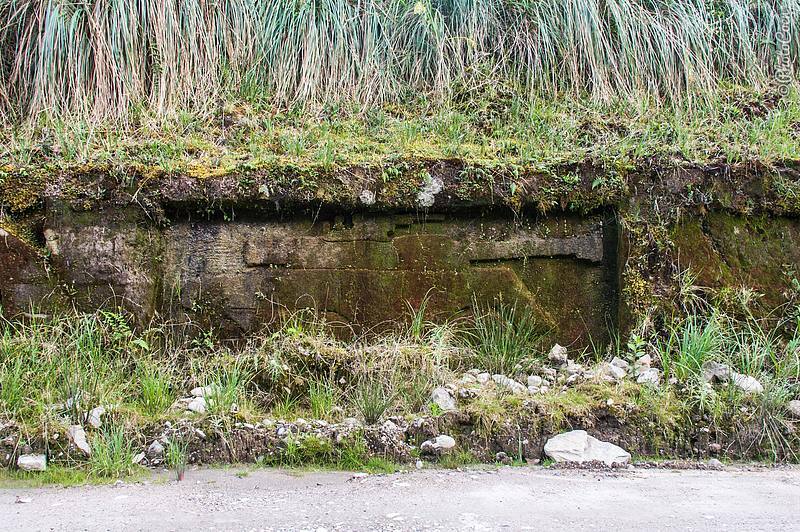 Were the carved by soldiers who were stationed here and who had nothing else to do? It was a beautiful drive, no matter the bad surface of the road. 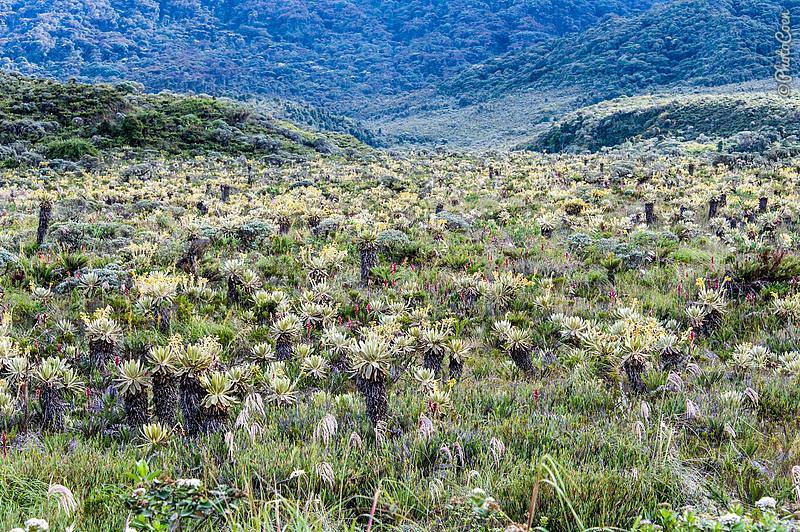 Forested slopes, grasslands, and especially the stretch cross Parque Nacional Natural Puracé, characterized by páramo vegetation, was fabulous. Camping: I think it might be hard to find places along the way, away from the main road. We stayed at the fire brigade in Pijao and had a contact in Génova. Both towns are safe enough to even camp in the plaza, we think. 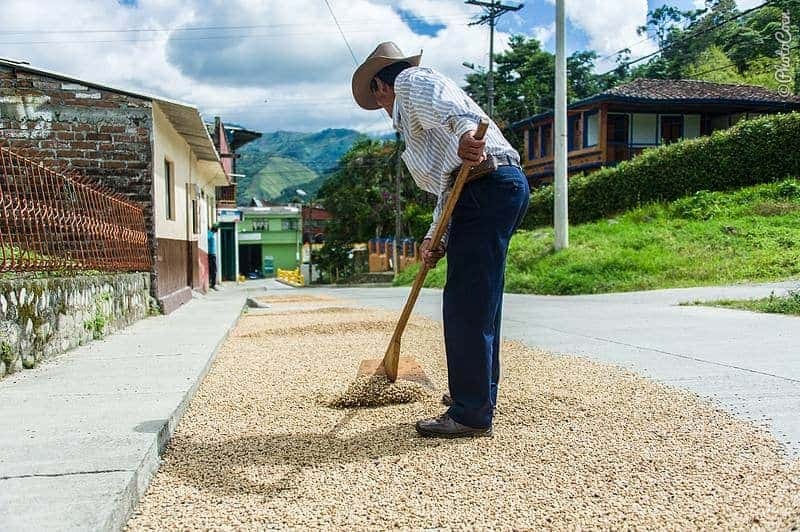 Narrow, asphalted roads meandered through endless coffee plantations and we stopped several times to check out the farms and the drying coffee beans. 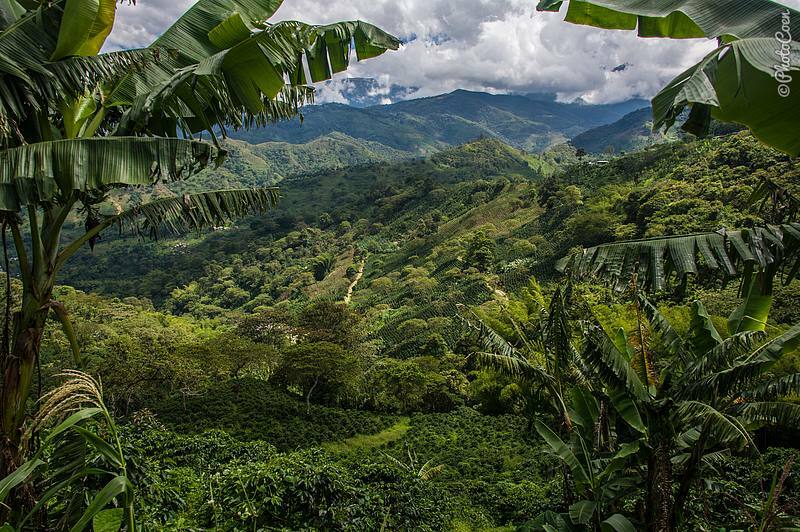 Being here was not so much about spending hours in the car, meandering from left to right, going up and down, taking in endless views of coffee and banana views. It was more about meeting people whom we found incredibly open and hospitable. 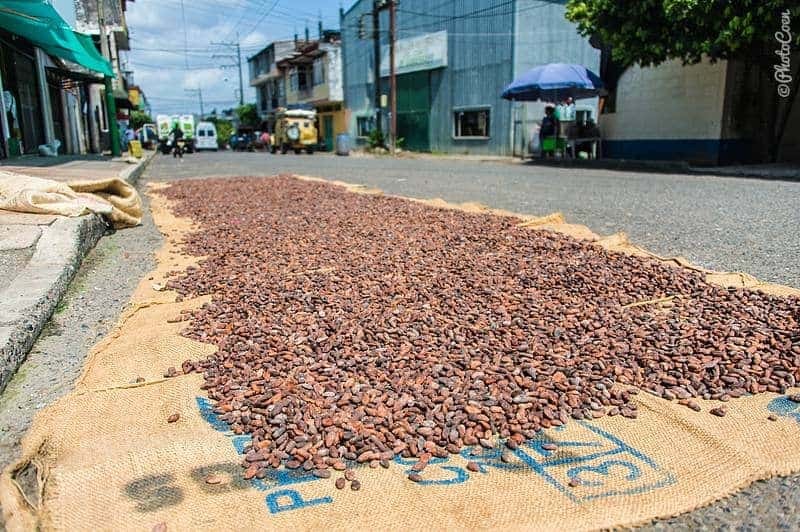 Pijao is the first town in Latin America to have received the status of Citta Slow (more info about the subject here). An employee at the alcadia (town hall) invited us for hikes in the region. In Génova a carpenter took us to his father’s coffee farm up the mountain for the day where we got to see many stages of the coffee production process. All in all it was an area full of surprises. Quality of road: Very doable. Camping: We found one good spot along the side of the road, hidden from the main road. The second night we camped at the embalsa (lake), which is recommended. There is only one field where you can camp (trucks won’t fit between the posts though). It was a totally uneventful but super relaxed journey, generally on a good unpaved road that forever meandered through forests, valleys and cultivated areas. We got a bit of everything. 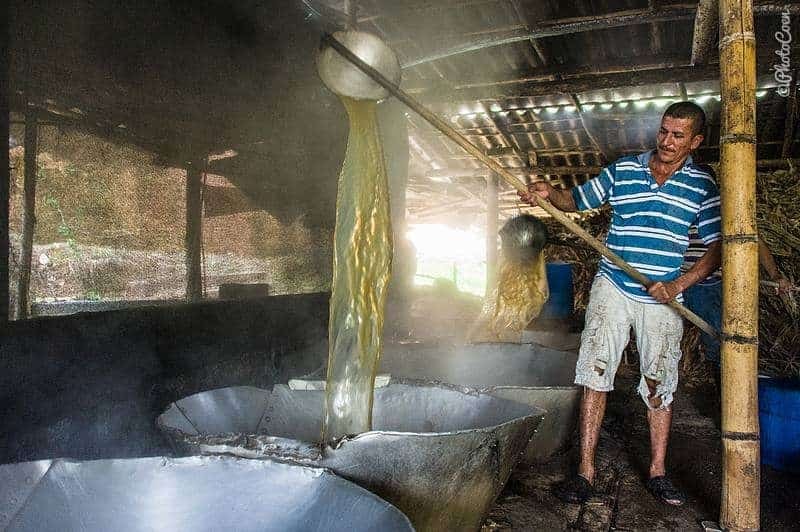 We had some surprises along the road such as the opportunity to watch the production of panela – unrefined sugar made from sugarcane, and one of our best rough camps in the country was alongside Embalsa de las Playas. 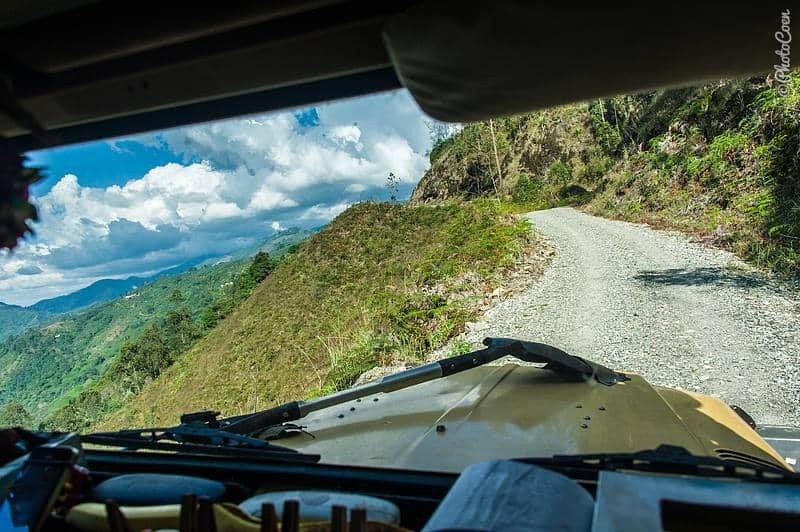 What was your favorite road trip in Colombia? We’d love to hear about it in the comment section below. 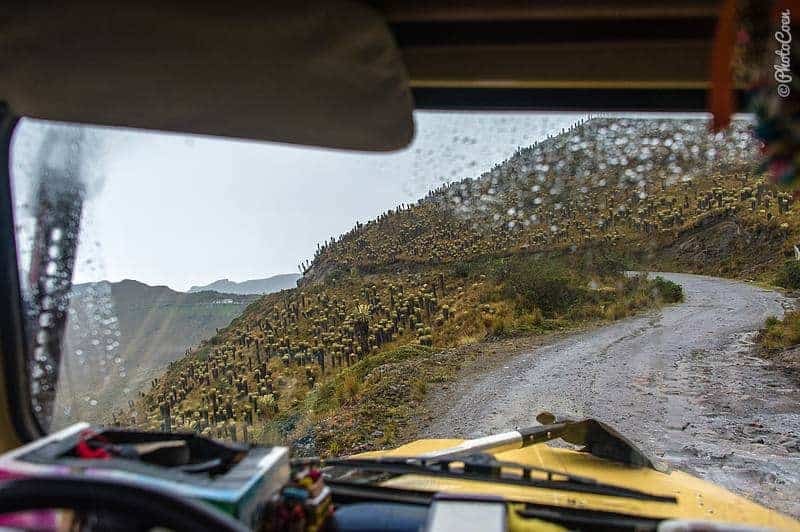 I loved your entries, and since I’m headed to Colombia in early August, I wanted to know where I could rent an fj40 in that area (like the yellow one you guys have in the pics) so I could go to these places. I have one of my own states side, and would love to ride one like it there. Can you recommend a place, a name, or anyone whom I could ask about this? So glad I found your Blog ! My friend and I plan a trip of a year in latin America starting in august. We will travel with a T4 VW van starting in Colombia. Glad you like it. Enjoy your trip! Thank you for the great post. I’m hoping to make the Salento to Ibagué route. Do you have specific route info? 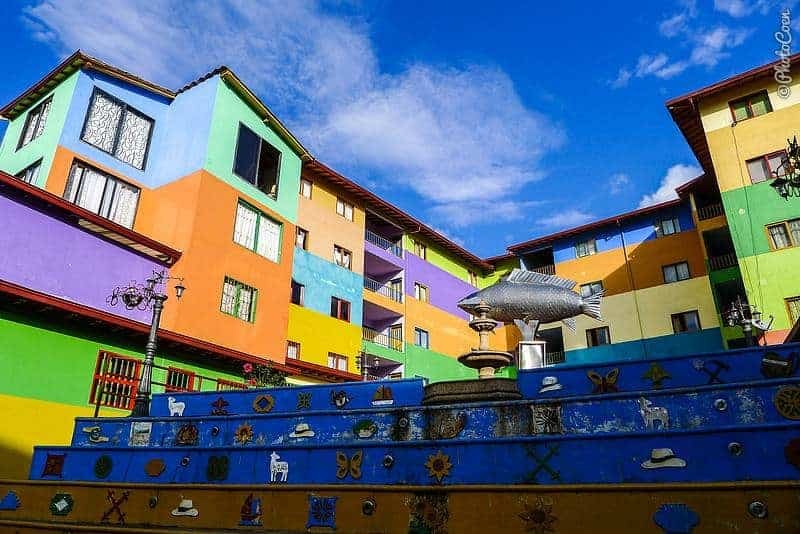 Perhaps for the Manizales to Líbano route as well? I’d love to get in touch with your Land Cruiser friends. Hello Coen and Marijke, Where are you guys right now? Thanks for the descriptions of the routes. Have done several of them myself. Any overlander passing though Pereira is welcome as Coen end Marijke were.